Attention Birders! 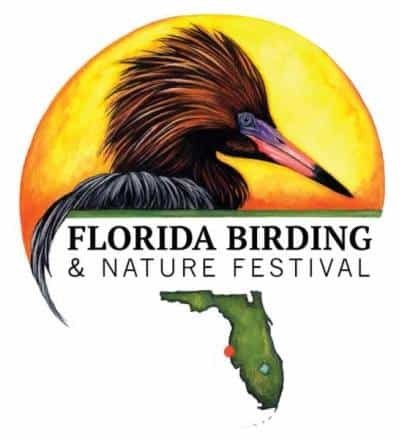 Celebrate the wonders of the birds, wildlife, and natural lands that we enjoy in West Central Florida. A 4-day festival offering presentations workshops keynotes field trips boat trips a nature expo a turtle symposium presentations were you can learn from renowned professionals, experience peak migration, and shop unique products! on Thursday & Friday 10/17-10/18/19. Preserve gates open normal, posted hours.